Drama. Music. Dance. Reader’s Theater. Video. Visual Arts. There are so many forms of expression in worship today. Perhaps you have heard a song that spoke to you in a service. Maybe you participated in a program that enriched your Christmas experience. 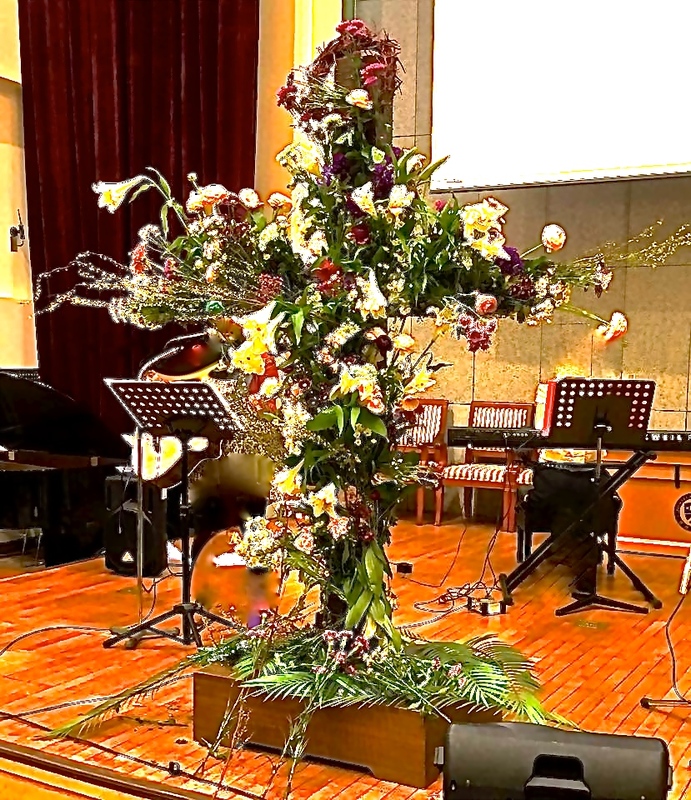 We want the arts at Seoul Union Church to draw us closer to God, give us new perspectives on how to live authentic lives in Christ, and to communicate Biblical truths. Those serving on the Arts in Worship Team are people of all ages with artistic talent and interest as well as a humble desire to serve God through their gifts. You can participate in the Arts at Seoul Union Church by contributing to the drama team, special music, seasonal programs/services, choir, children’s choir, dance, media, or children’s sermons. There are a myriad of ways to share your gifts and a variety of possibilities! Though there is a need for artists who are interested in performance roles, there is also a need for behind-the-scene roles such as a technical crew who can run lighting and sound. If you love to act, sing, dance, do video editing, write poetry, or create programs for worship, you will find a place in the Arts at Seoul Union Church. This is not about being the most talented. This is about having a desire to serve God through your talents. Please contact the church via phone (02) 333-7393 or email at suchhelp@gmail.com for more information.